Travel. Eat. Drink. Stuff. : Fish Taco Leftovers? 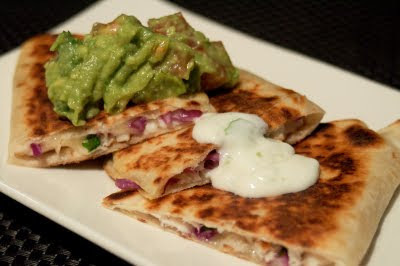 Fish Taco Quesadillas!